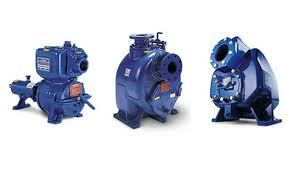 Gorman-Rupp Pump Repair for Arkansas, Mississippi, Tennessee, North Carolina, South Carolina, Florida and Virginia. 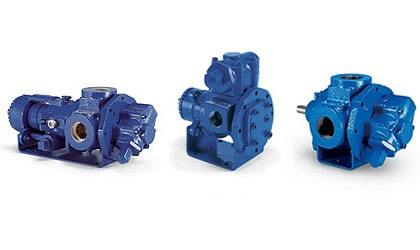 Tencarva provides 100% customer satisfaction on pump repair for Gorman-Rupp Gear Pumps and Self Priming Pumps for Arkansas, Mississippi, Tennessee, North Carolina, South Carolina, Florida and Virginia. 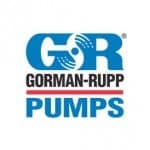 Whether you need a replacement of a back pull out, or a complete overhaul of your Gorman Rupp Pump Tencarva Repair Centers can help you.